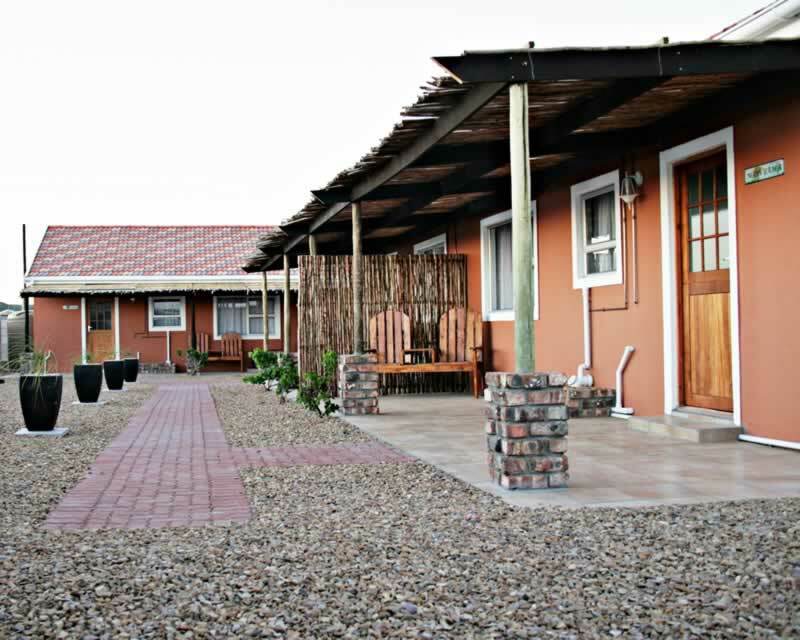 Self Catering Accommodation situated 5 minutes from gate Matyholweni of the Addo Elephant National Park. 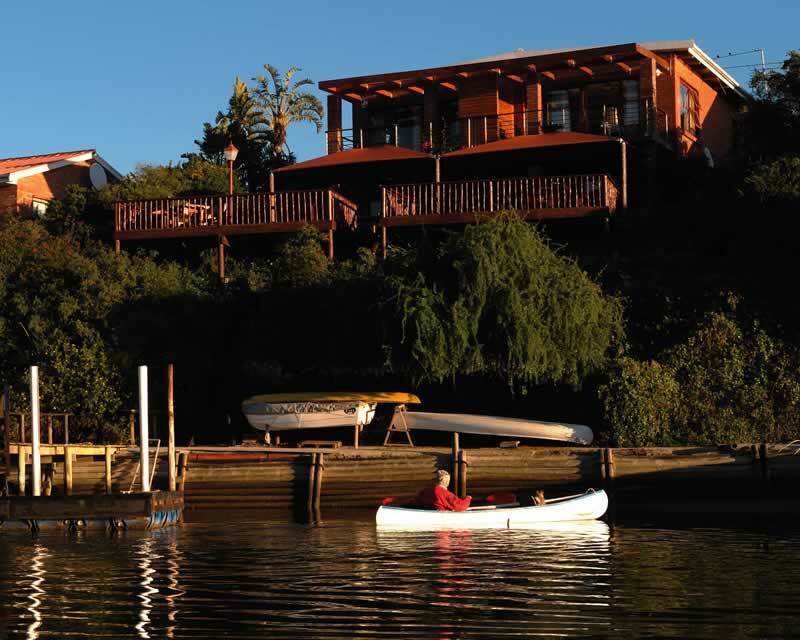 This splendidly located guest house stands on the banks of the Sundays River and enjoys sweeping river views from its magnificent deck. 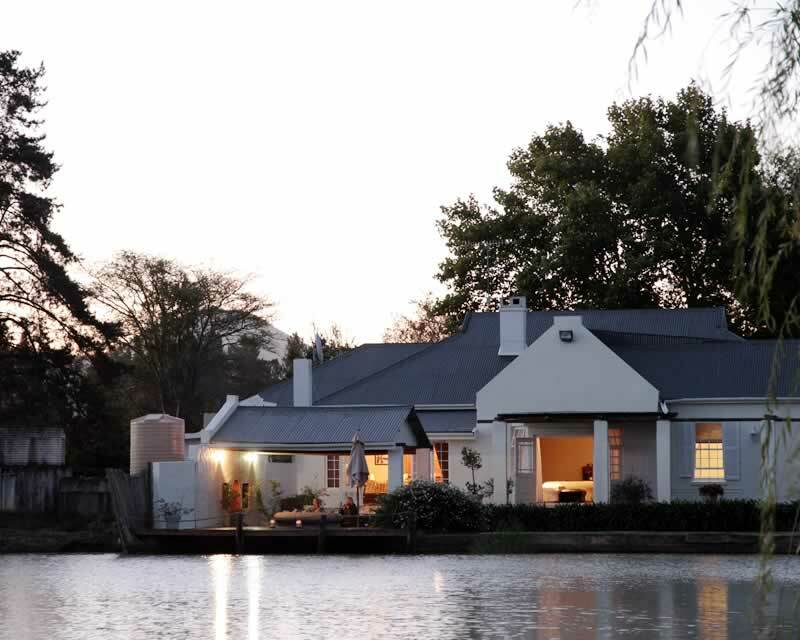 Our Guest House offers guests accommodation in four spacious en-suite rooms, exclusively centered in a unique African oasis, overlooking the lake, swimming pool and endless gardens. This website is aimed at promoting the Addo Elephant Park Area as one of the best tourist destinations in Africa. A true African experience but which is malaria free. Unforgettable visits to the Addo Elephant Park. National airport (Port Elizabeth) 30 minutes away. Tarred Roads suitable for ordinary cars. All the facilities of a large city nearby, if required, such as fine shopping centers, excellent eating places and venues to cater for all sorts of sports, both on land and sea. The lovely and extremely historic cathedral and university city of Grahamstown. The World Heritage site of the Baviaanskloof Wilderness Area. The lush, fertile and scenic Gamtoos Valley around Patensie with its miles of citrus orchards. The Zuurberg Mountain and the historic mountain pass used by Gen Smuts during the Anglo Boer War. The Addo Elephant National Park is located in the dense Eastern Cape Bush of South Africa. It offers visitors spectacular elephant viewing in a malaria free environment. And of course the flightless Dung Beetle which is exclusively found at Addo. (Elsewhere in Africa, Dung Beetles have to migrate with the herds but this is not the case at Addo). The area surrounding the Addo Elephant National Park offers accommodation ranging from luxury five star lodges to backpacker facilities. Numerous recreational activities ranging from hiking, 4x4ing, horse trails, elephant back safaris and river cruises are offered. The information contained on this website has been compiled from a number of sources such as the official SANParks website, printed documentation as well as a number of other websites of tourism product owners in the area. Links to these and other authoritative websites on the Addo Game Reserve are on the links page. Please visit these websites for more information. You can also visit the official Addo Tourism website. 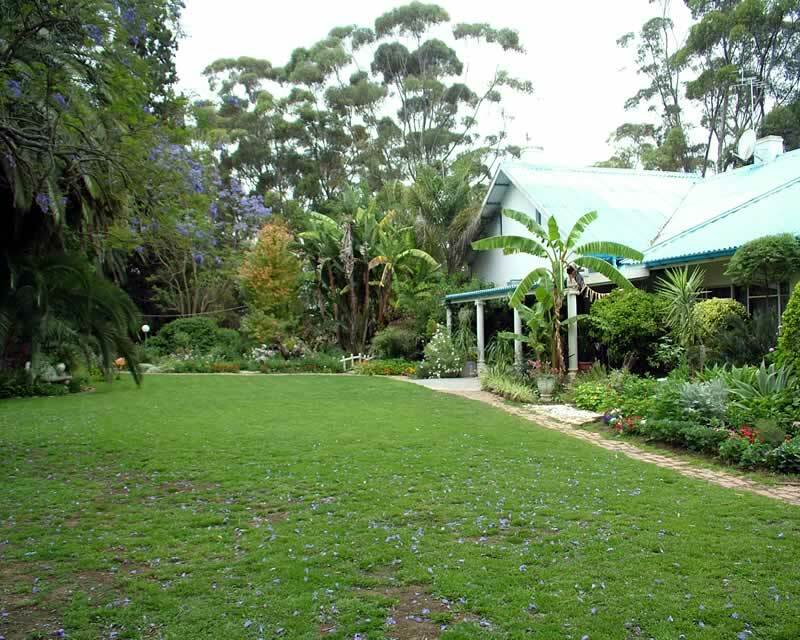 Comfortable B&B, self catering, camping and caravanning accommodation in lush garden surrounds. 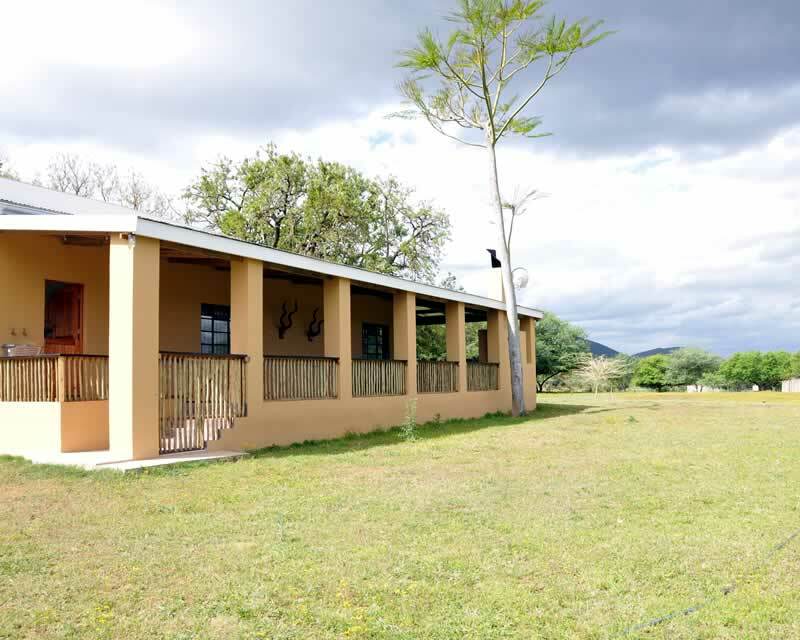 Nieshoutkloof consists of a comfortable self catering guest house called Aragon’s Villa, a campsite and a unique function venue for any event.